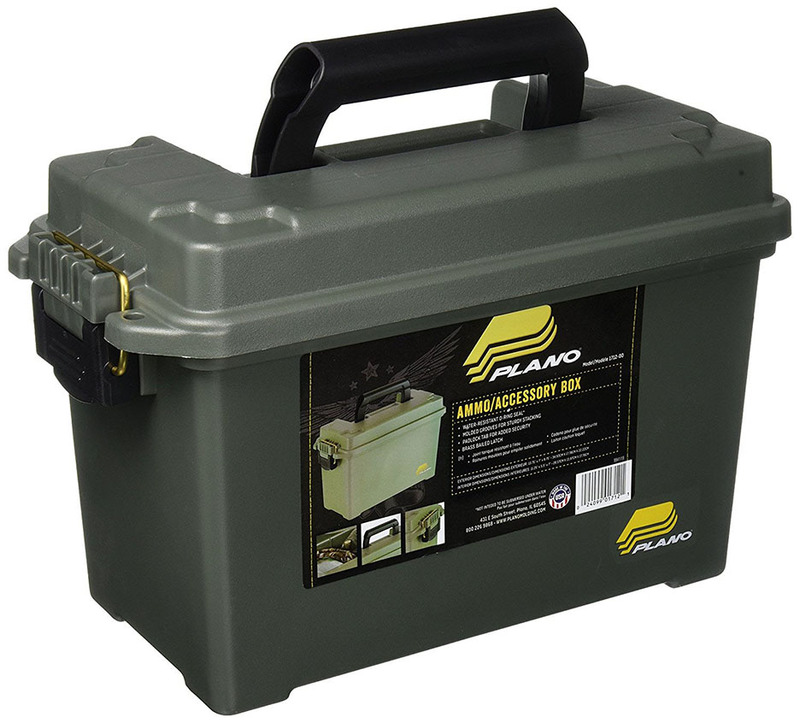 Ammo Can - (M2A1) OD Green will securely store up to 100 rounds of reloads with Plano's sturdy hard-plastic cases. 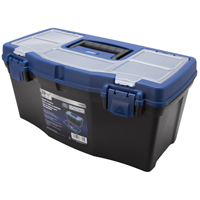 These durable storage boxes feature secure closures and deep individual slots to keep ammo organized protected and accessible. 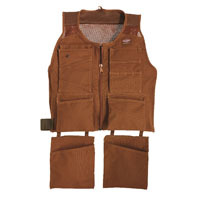 Exterior: 13.75" x 7" x 8.75" This item cannot be shipped to APO/FPO addresses. Please accept our apologies. 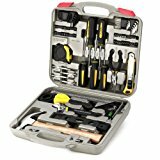 Convenient organizer provides an efficient way to store irons and ironing boards. 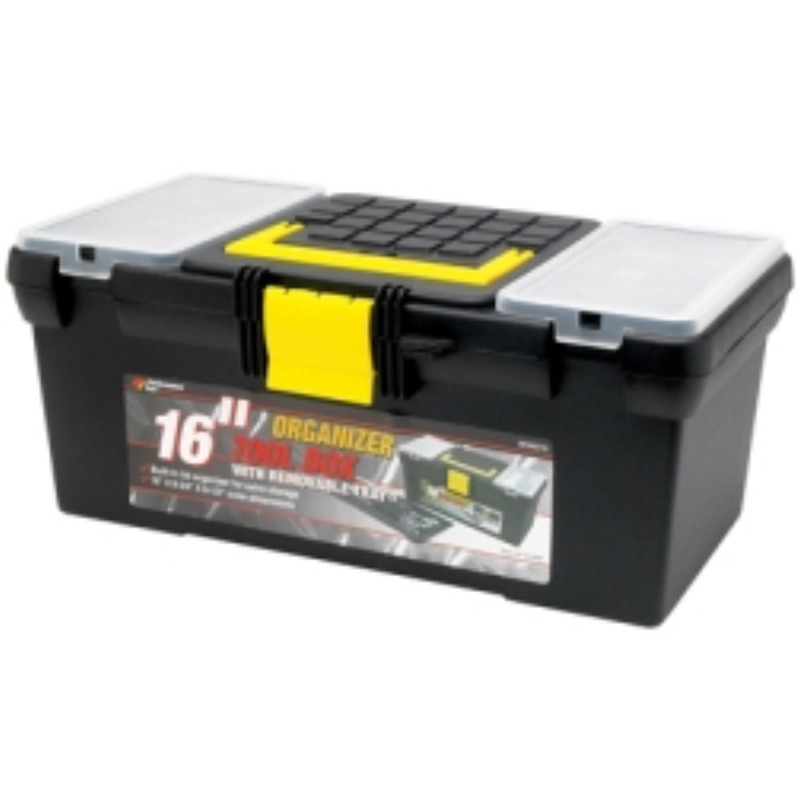 Heat-resistant, thermoset plastic construction makes this organizer a durable choice. 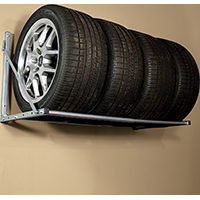 Easy-to-install organizer mounts on virtually any surface. 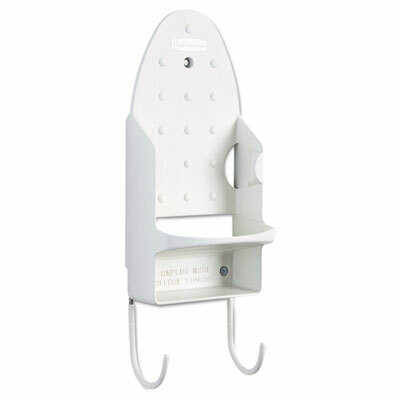 Help prevent hot iron damage by giving guests a safe and easy storage option for irons and boards. 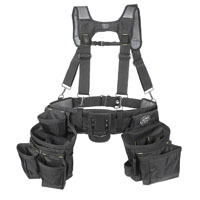 Height: 15 1/2"; Width: 5 1/4"; Depth: 4"; Color(s): White. 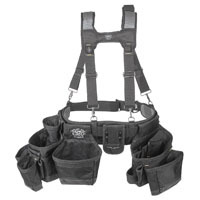 Holds tools with 5/8" to 1 1/4" handle diameters. Increases storage efficiency. Deep double hooks for easy accessibility. Clip holder for hanging notes and instructions. 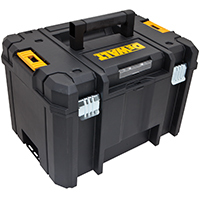 Height: 4 1/4"; Width: 3 1/4"; Depth: 4 1/4"; Color(s): Yellow.